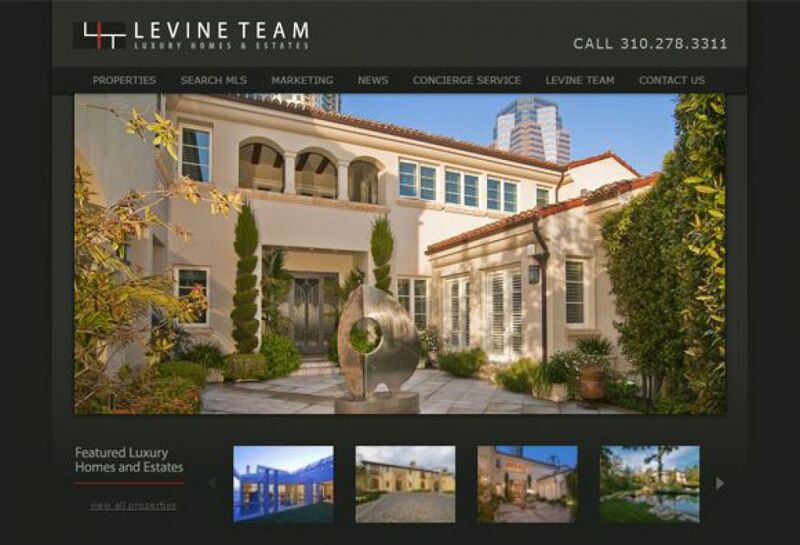 Steve Levine is one of the most respected luxury real estate agents in the Los Angeles Area. 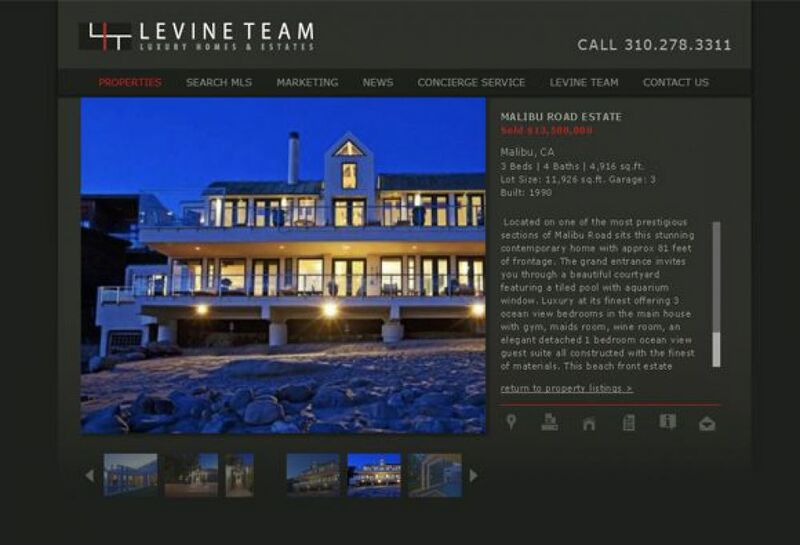 Levine and his team are known for their real estate knowledge and have helped many high profile clients find their ideal homes. 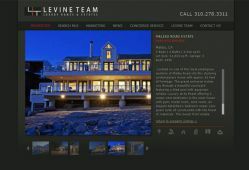 Sm Sold created a website for The Levine Team which showcased their properties as well as a concierge service which connects their users to all of their most recommended resources.